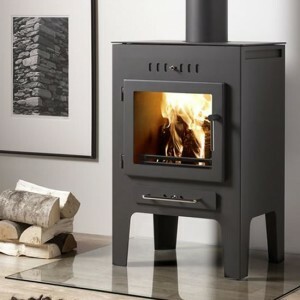 Home » Archive by category "Westfire Stoves"
The standard model has all of the latest technologies built in, this stove may bet little but its 4.7kW output is sure to keep you cosy on those winter nights. The modern firebox. 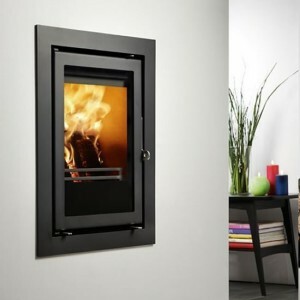 This small stove brings a new style of stove to the Westfire range, creating a more modern feel and with brilliant fire view, is there nothing this stove doesn’t have? 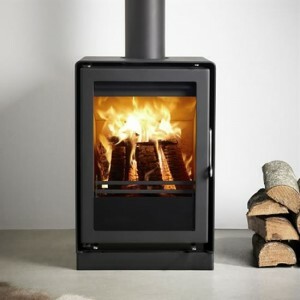 Sleek and stylish, the Uniq 34 is a tall stove that houses a large fire chamber, it’s enclosed log storage make it suitable for those who are limited on floor space. 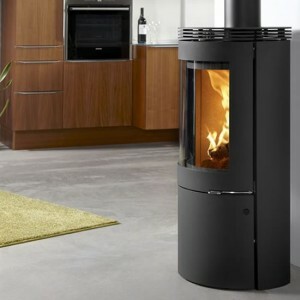 A stunning addition to the modern Westfire range. 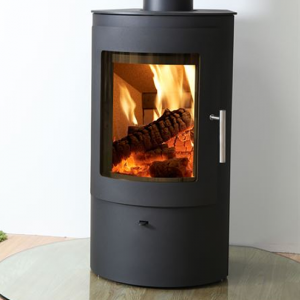 The Uniq 33 has a softer feel due to the curved sides and top plate, making it an ideal stove for the modern or traditional home. 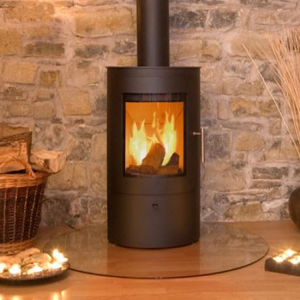 The widescreen fire view is something many people search for when choosing a stove. 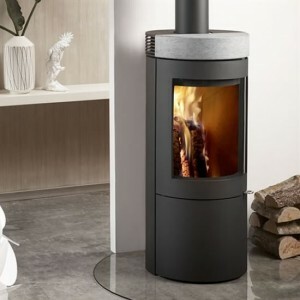 The Uniq 32 pedestal models angular lines and modern feel are perfect for contemporary decor in the modern home. 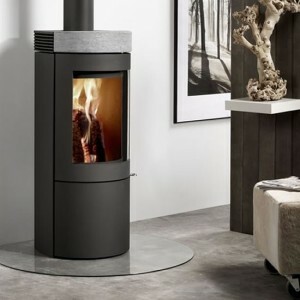 The narrow frame enhances the stoves natural good looks. It allows for brilliant fire view and creates the open fire sensation for those who are limited on floor space or the perfect feature wall centrepiece. 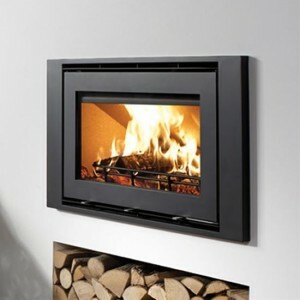 The wide frame creates a statement in itself, however, pair this with the fire view and open fire sensation you get a wood burning stove with flickering flames that you’ll never tire of watching. 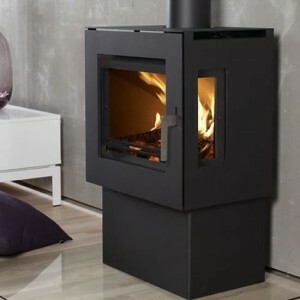 The soapstone top plate adds a touch of class to this sleek modern stove. The soapstone holds its heat so well that you feel the warmth from the fire long after it goes out, perfect for modern life. Tall, modern and sleek. 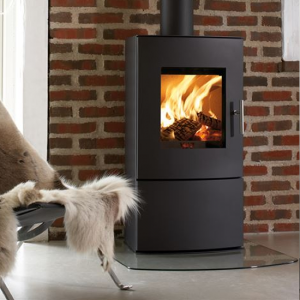 The Uniq 28 has all of the makings of the perfect stove. 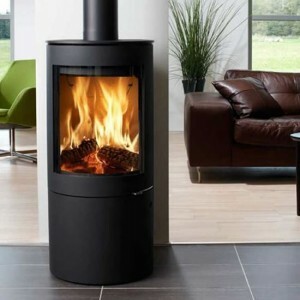 Its elongated body and smooth appearance make it ideal for the modern home and lifestyle. 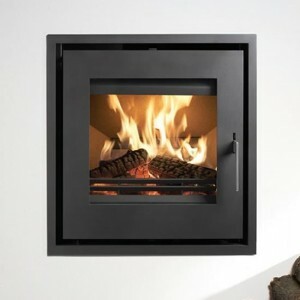 If you want to stay cosy long after the fire has gone out, the Uniq 27 is the fire for you. 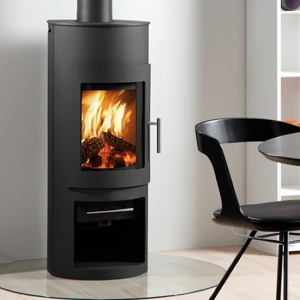 The soapstone top plate gives this sleek stove a contemporary look ready for any home. The Uniq 26 is made more desirable by the addition of a soapstone top plate. 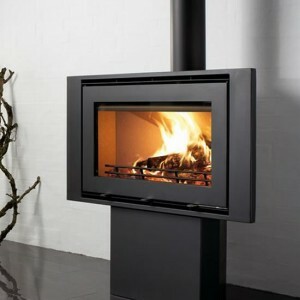 The fire view stands at eye level creating captivating viewing and a great feature for any home. 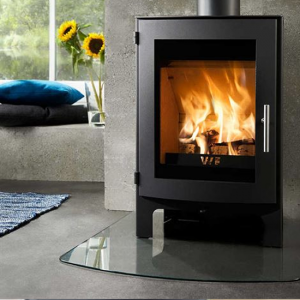 The Uniq 26 is perfect for modern life with an extra large glass area giving a stunning fire view, this accompanied with its efficiency and quality makes it a very desirable stove. 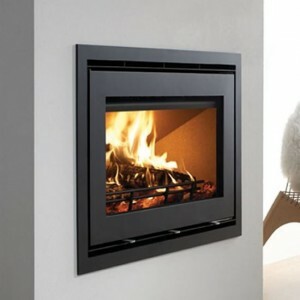 The Uniq 23 insets sleek and angular look makes it a must have feature in any modern home. 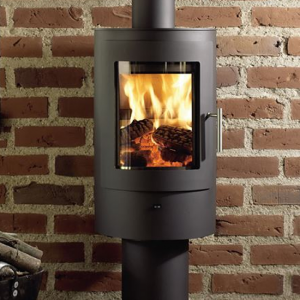 Creating a window of fire, this wood burner allows for maximum viewing satisfaction from any angle. 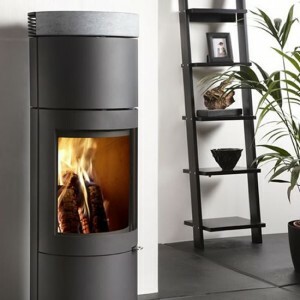 The Pedestal 3 model is a shorter model with no extra log storage. 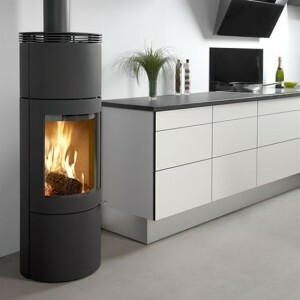 The angular lines from the stove are emphasized by the mid-height pedestal making this one of the more modern pedestals in this range. 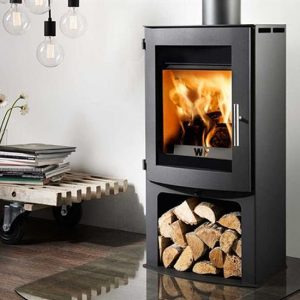 Westfire’s Uniq 21 Compact is a brilliant contemporary wood burning stove, that’s as efficient as it can be. With its wide glass window you have an unimpeded and enchanting fire views at all times. 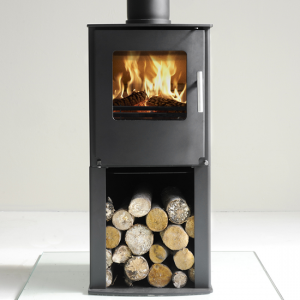 The Pedestal model of the Uniq 21 is a delightful edition to the range, the added height makes it easy to reload and the firebox sits at eye level, creating a captivating sight whilst the stove is lit. 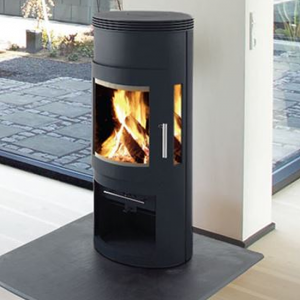 The Uniq 21 Standard is a beautifully cylindrical stove that makes a perfect for a smaller room, due to its convenient size and maximum output of 5kW. The large glass door makes for perfect fire views at all times. 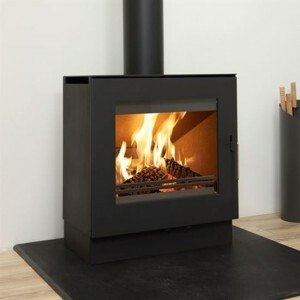 Perfect for the smaller room, with the convection body keeping the Uniq 19 cool to touch, and suitable for open plan living, with the Logstore hidden under the stove it is ideal for those who have limited space. The Uniq 17s sophisticated airwash system helps keep the panoramic glass clear and the air vents at the top ensure it distributes heat more evenly and stays cool to touch, making it perfect for open plan living. 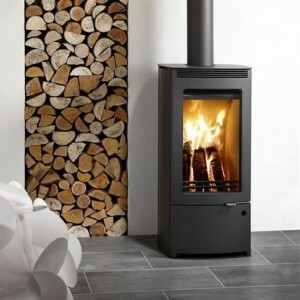 This slim, sleek, modern stove is perfect for those with limited space and the added log storage brings the fire to eye level for a better focal point, making this an attractive stove for all. 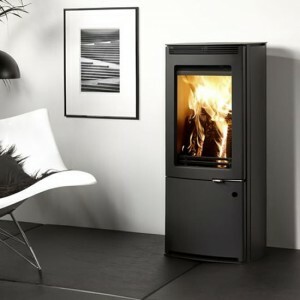 The Uniq 15 with its large glass area and clean burn system with an exposed log store area for keeping your fuel handy. The fire burns at eye level making it a fantastic addition to any living area. The Series ONE Logstore model utilises the same technology as the Series ONE, but with the added height and log storage, is perfect for any room. Also with the fire chamber higher re-loading becomes more convenient. 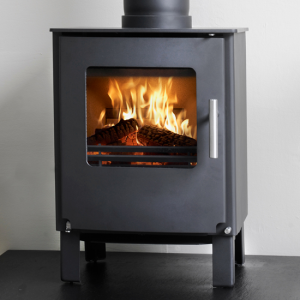 The Series ONE is not only highly efficient but due to it being able to source all air from the outside with closed combustion as standard, this compact stove is ideal for contemporary or traditional settings.